Home › Uncategorized › Looking to become a CoderDojo Brisbane mentor? 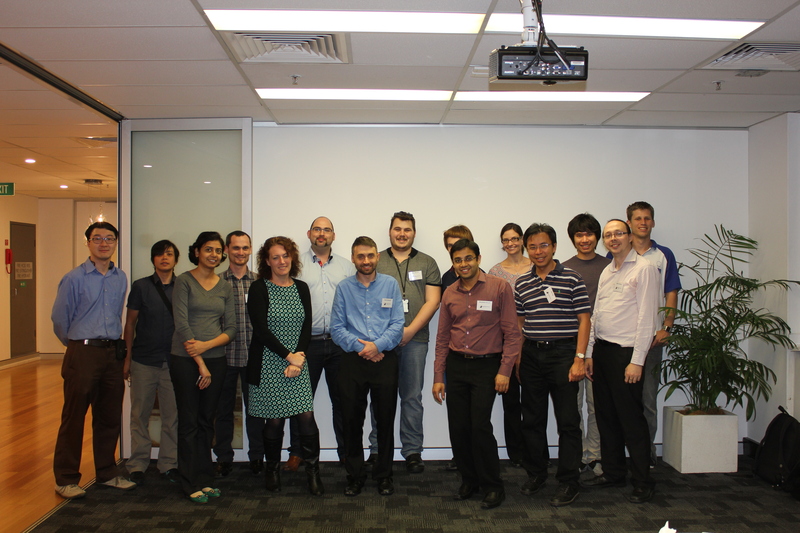 Looking to become a CoderDojo Brisbane mentor? Registrations for mentors are now open. In order to cater for our large class sizes we require as many mentors as possible across our four locations. Without the help of our mentors the program wouldn’t be where it is today. Our mentors volunteer their time over the course of the program. Anyone can be a mentor, you don’t have to be an expert at coding. Having experience helps, however having an interest in teaching kids is just as important. We strongly encourage parents to get involved, having a mentor who can look after the admin side of the group has proven to be extremely helpful. PLEASE NOTE: Registrations for participants will open in early January. You will be notified by email of this occurring, please be sure to check your emails regularly as spots sell out extremely fast. ‹ Term 4 program starts this Saturday!